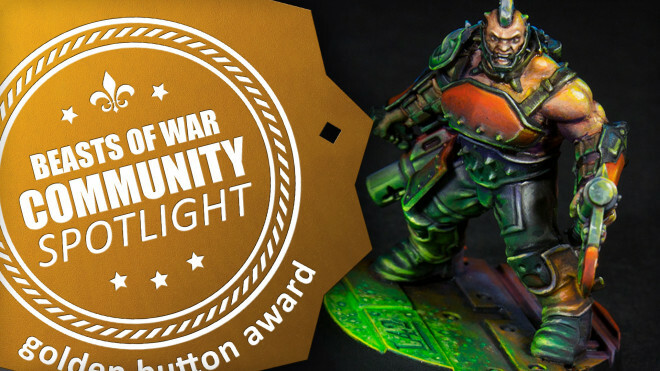 Come and check out what else we've seen the community working on over the past week! 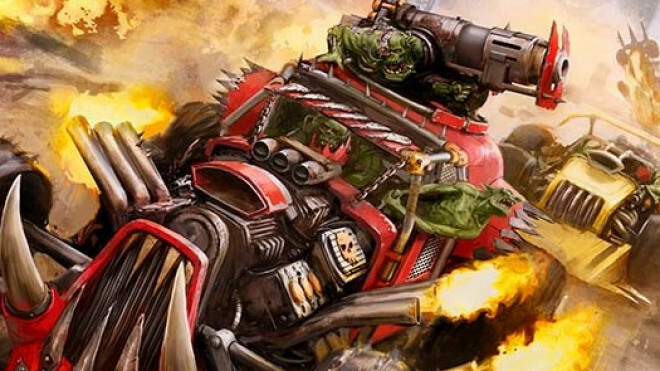 Games Workshop are following up on Speed Freeks with the release of the new Ork Codex this weekend. 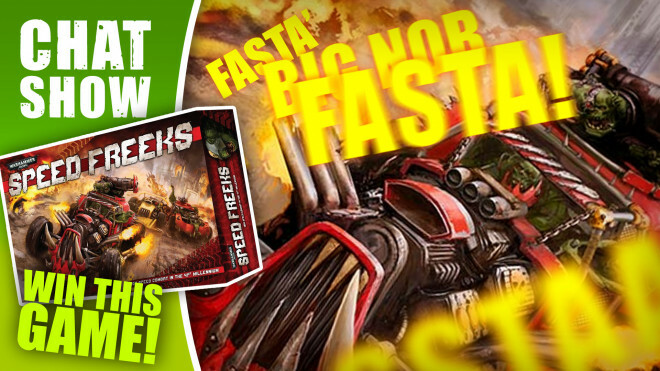 Games Workshop are bringing the Speed Freeks to the tabletop this weekend as this new boxed game goes up for pre-order. 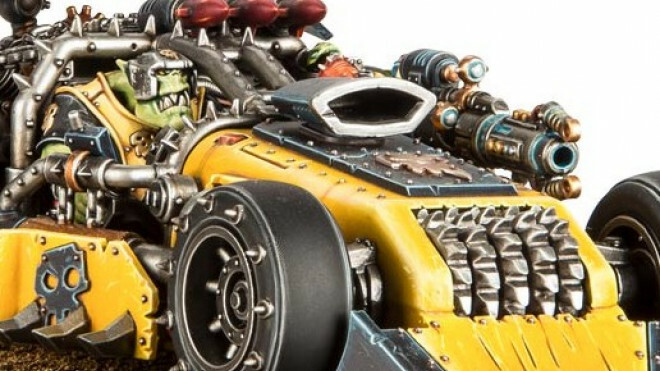 A lot of people are excited to see the release of Speed Freeks, the new Space Ork game from Games Workshop and this week saw a full preview of pretty much all of the vehicles you'll be seeing in this set and your games of Warhammer 40,000. 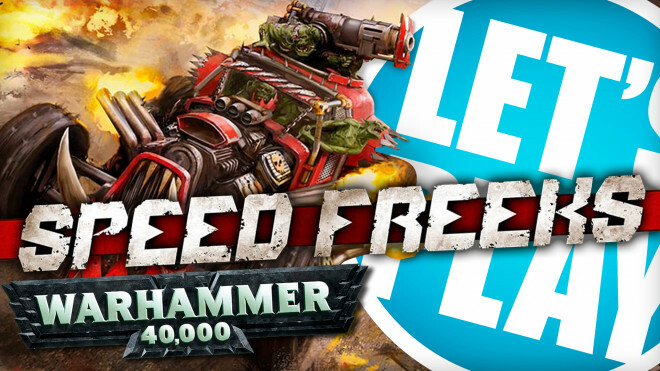 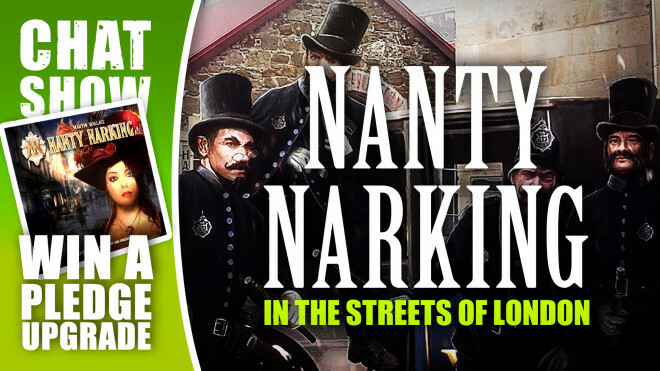 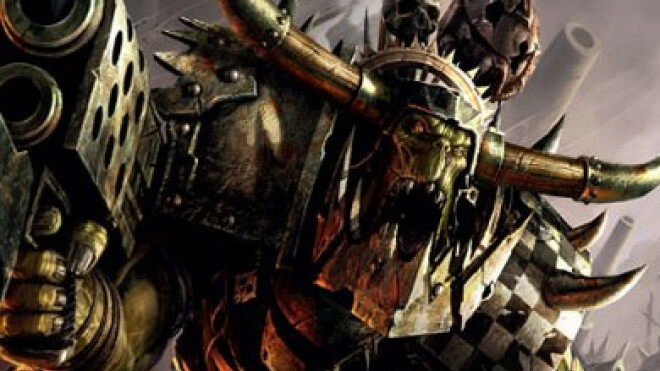 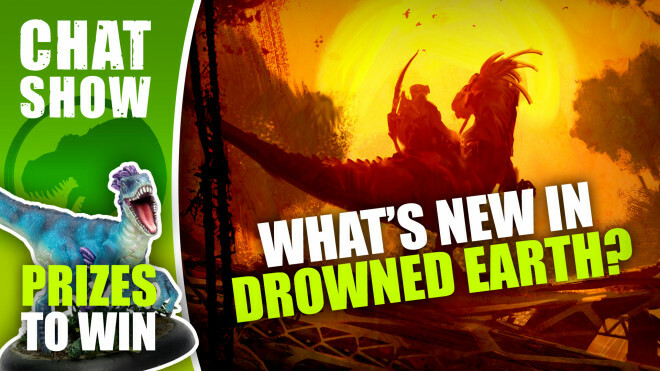 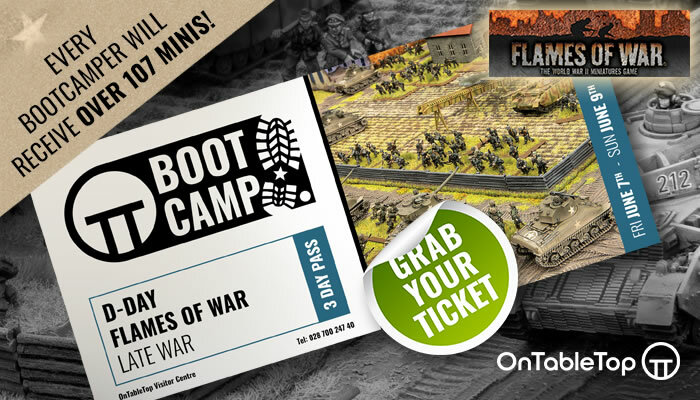 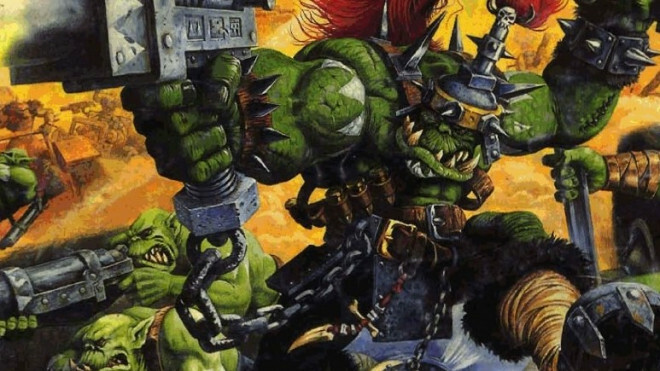 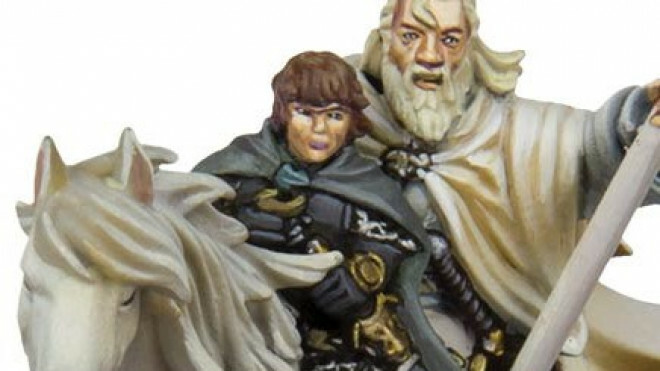 Games Workshop Revamp A Classic With Upcoming Speed Freeks! 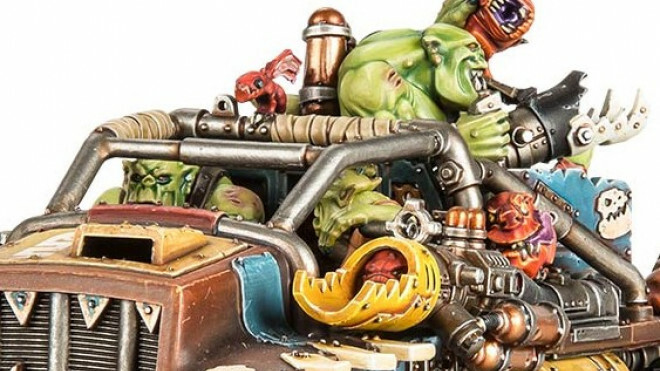 Games Workshop is going to revamping yet another classic from their earlier years.